High-quality mixing desk dust cover for PANASONIC Ag Hmx 100. Available in Microfibre & Polyester. 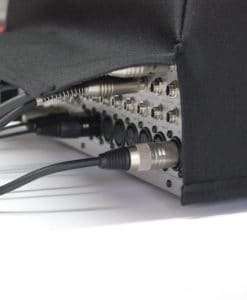 High-quality mixing desk dust cover for PANASONIC Av Hs 400. Available in Microfibre & Polyester. 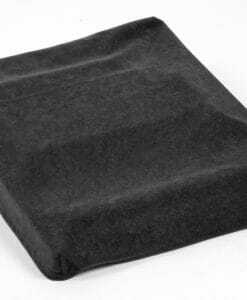 High-quality mixing desk dust cover for PANASONIC Av Hs 450. Available in Microfibre & Polyester.